Home digital marketing latest social media x-featured-x Youtube Is YouTube Really This White? A Stand Up To Cancer campaign poster has been criticised for not representing the diversity of the YouTube community. 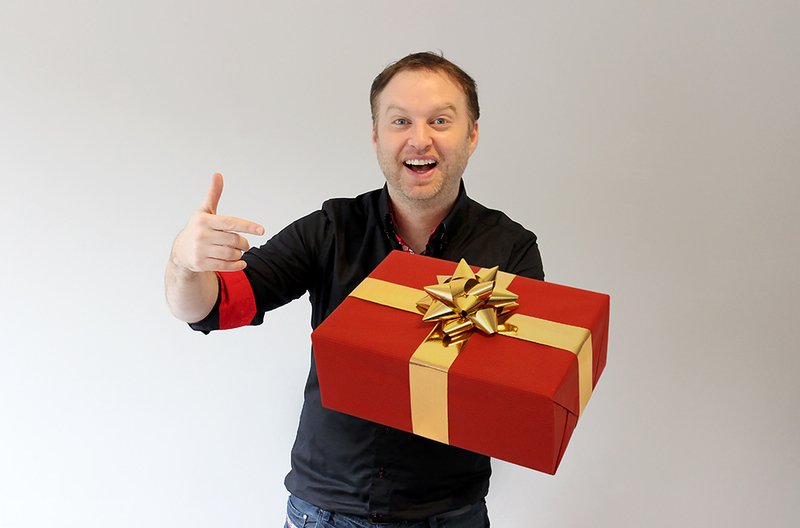 Last week, Stand Up To Cancer announced its latest campaign to raise money and awareness for the charity’s work. 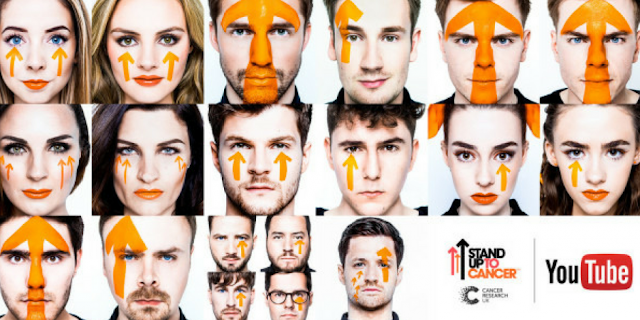 The poster featured the faces of 21 white YouTubers, painted with orange arrows pointing upwards. Fronted by a host of high-profile YouTubers, including Zoella, Amelia Mandeville, and Alfie Deyes, the campaign will see the stars create special videos in their own particular style that encourage viewers to donate. The charitable effort will culminate in a four-hour live streamed YouTube event, which is due to take place on Sunday 15th October. While the charity has been applauded for tapping into a social platform of potential new donors, others were quick to point out the glaring lack of diversity of the YouTubers selected. The backlash on social media called attention to the fact that the panel of participants is entirely white, and called for the inclusion of ethnic minorities in the campaign. Stand Up To Cancer have since responded, reassuring the outraged Twitter community that they will make more of an effort to be inclusive and will approach more stars in due course. They mentioned that Chanel Ambrose, Scola Dondo, and Lizzie Loves will now be joining the campaign. ‘We have been, and we still are, approaching creators from across the community to get involved. Linda’s photos launched the campaign and featured some of the most well-known faces from YouTube, but there’s lots more activity to come. It's hard to believe that this kind of thing is still going on in our times. I know the campaign planners probably meant no harm, but this is an unbelievable oversight, and one which should have been remedied far before the launch date. What a shame to represent the vibrant multitude of voices and characters who are active on YouTube in such a limiting, callous way.